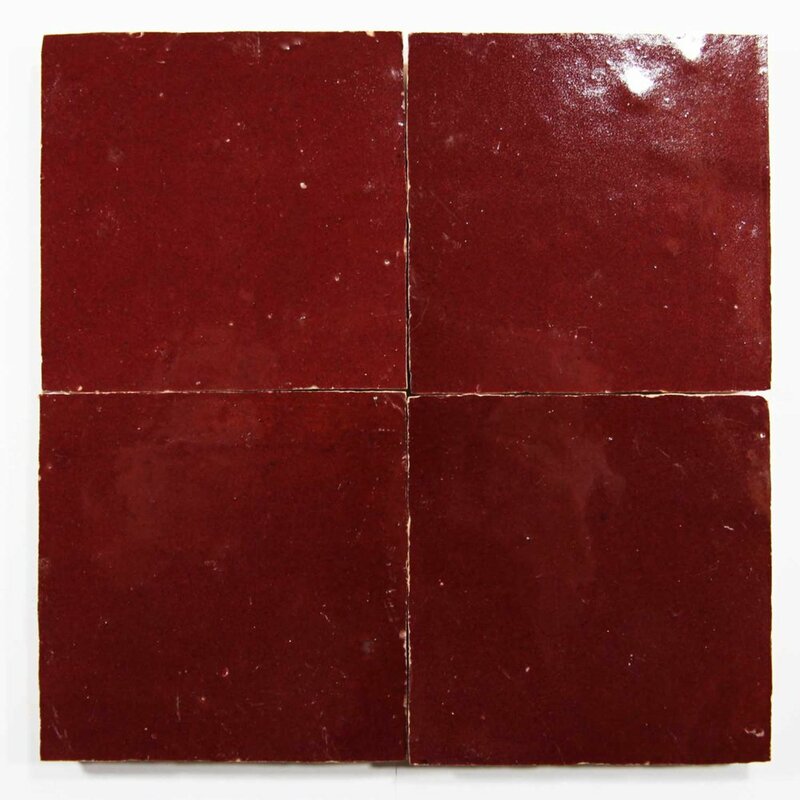 Zellige tiles come in loose format in various shapes that are handmade cut. We offer a large selection of gleaming colors. Easy to install, moroccan zellige are very popular for kitchen backsplashes, bathrooms, shower walls and floors.